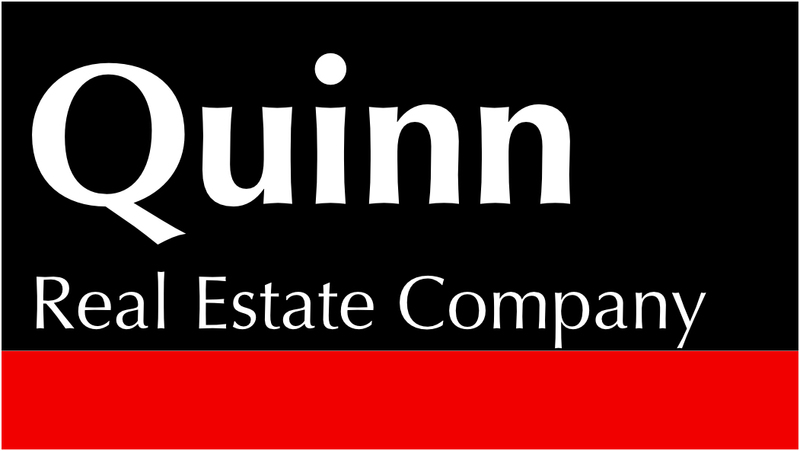 Each year Quinn Real Estate takes pride in knowing that we are not only helping current and future homeowner's dreams come true, but we are giving back to make for a greater community. Below is a list of causes that are near and dear to our hearts. We would be grateful if you would take a few moments to review these local community organizations and charities and consider giving yourself. 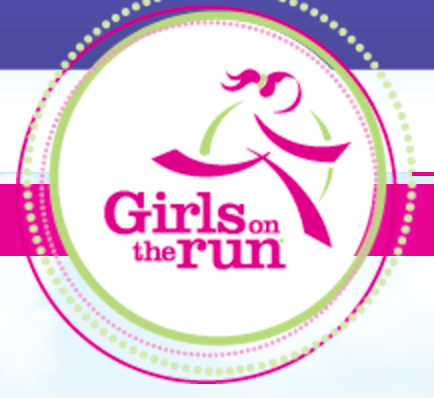 Please feel free to contact us to learn more about these fabulous organizations. Thanks for your generosity! It’s a mission about love. We love God, and we demonstrate our love and live out our faith by extending care to others. We offer our programs to the poorest of the poor, to the children in greatest need, without ulterior motive. obligation or conversion requirement upon them. We simply aspire to be like our Savior, Jesus Christ, in who we are and what we do. 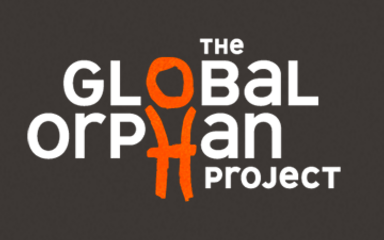 Our mission: To care for orphans by engaging the Church and reducing barriers to adoption. 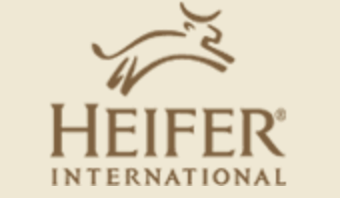 sustainable care for the world’s most vulnerable. in the U.S. and internationally in Haiti, the DR, East Africa and India. 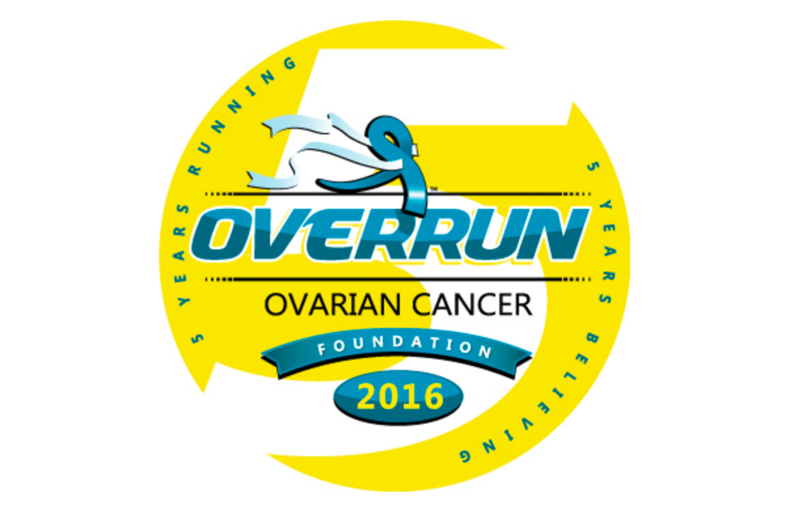 Our mission is to raise awareness and fund research grants to find treatments and cures for childhood cancer. 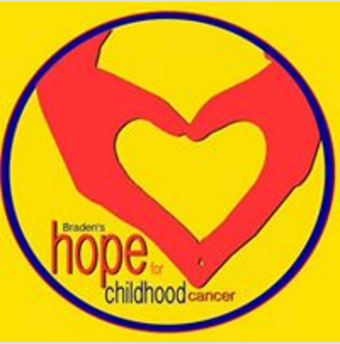 Our vision is that together, we raise awareness and bring HOPE to children with cancer. We are the voice for all blood cancer patients and we work to ensure access to treatments for all blood cancer patients. LLS exists to find cures and ensure access to treatments for blood cancer patients. 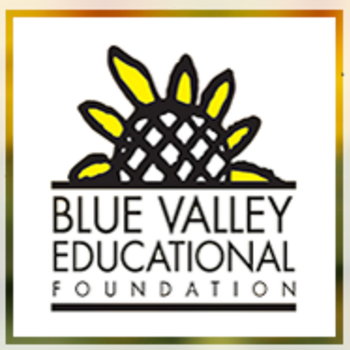 Our mission is to enrich educational excellence through community outreach, financial development, and ongoing funding of extraordinary educational programs. 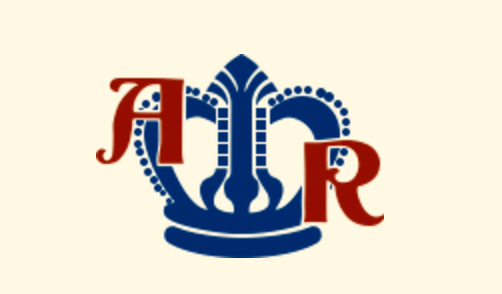 By developing an organization recognized for its dynamic outstanding leadership and its capacity to unite our community. Wayside Waifs is committed to finding homes for all adoptable pets. 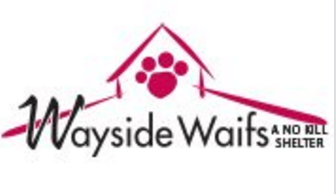 Wayside is the largest pet adoption campus in Kansas City, placing over 5,400 animals each year in loving forever homes. humanely euthanized. Wayside Waifs is proud to be a part of Kansas City's no kill community. opportunities to enjoy, appreciate and understand the finest visual arts and the varied cultures they represent—on our campus, online, and throughout Kansas City. nurturing excellence, inspiring creativity and building community through the power of art. Deanna Rose Children’s Farmstead, and public art in Overland Park. 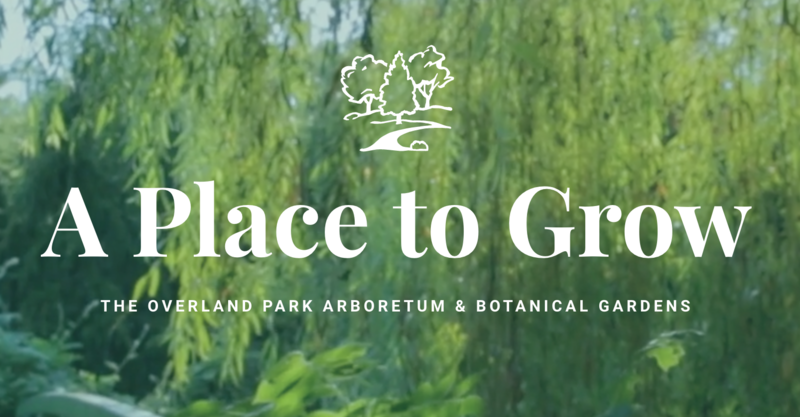 The foundation and the City of Overland Park, Kansas, have worked together since 1995 in this public-private partnership. Kansas city based water.org is here to to break the cycle of poverty. To protect and save lives. To turn time spent into time saved. To make a bright future possible for all. There goal is to break down the barriers between people and provide access to safe water and sanitation. They've already helped millions. Join us and together we can get safe water to millions more. 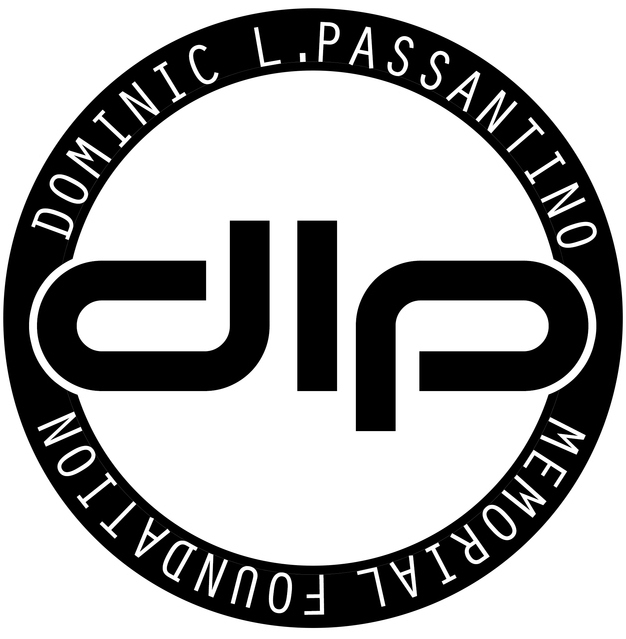 Dominic L. Passantino tragically passed away on May 8, 1999 at the age of 19, in a fire at the Sigma Chi house at the University of Missouri. He left behind a very loving family and many friends. Dominic could light up the room and was a friend to everyone he came in contact with. To carry on Dominic’s memory, in 2007 the Passantino family organized a memorial golf tournament and partnered with Children’s Mercy Hospital’s (CMH) Burn Unit with the goal of helping kids recover from severe burns. To date, this annual golf tournament has raised over $350,000 and funds have been used to purchase special equipment that will aid each child’s recovery while staying in the Burn Unit. the human person created in the image and likeness of God. the vulnerable and those in need throughout northern and western Missouri.